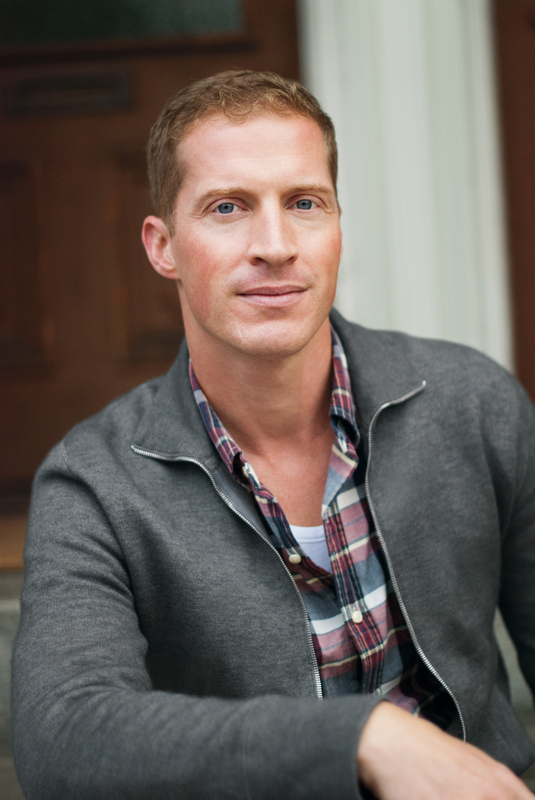 Andrew Sean Greer won the Pulitzer Prize for Fiction for Less; Martyna Majok's Cost of Living took home the Pulitzer Prize for Drama. 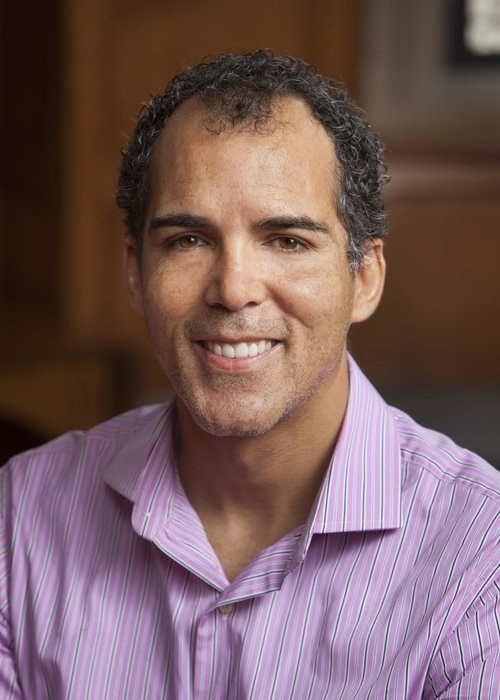 The 2018 Pulitzer Prizes for literary works were awarded Monday. 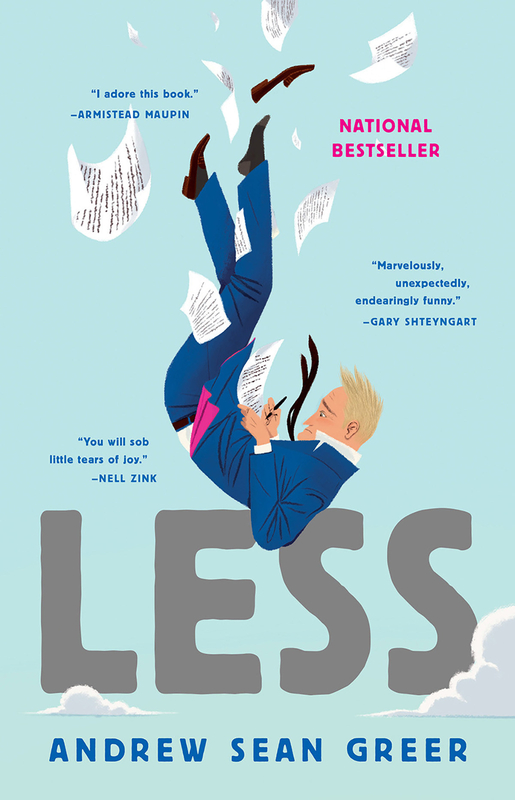 Less by Andrew Sean Greer won the Pulitzer Prize for Fiction. 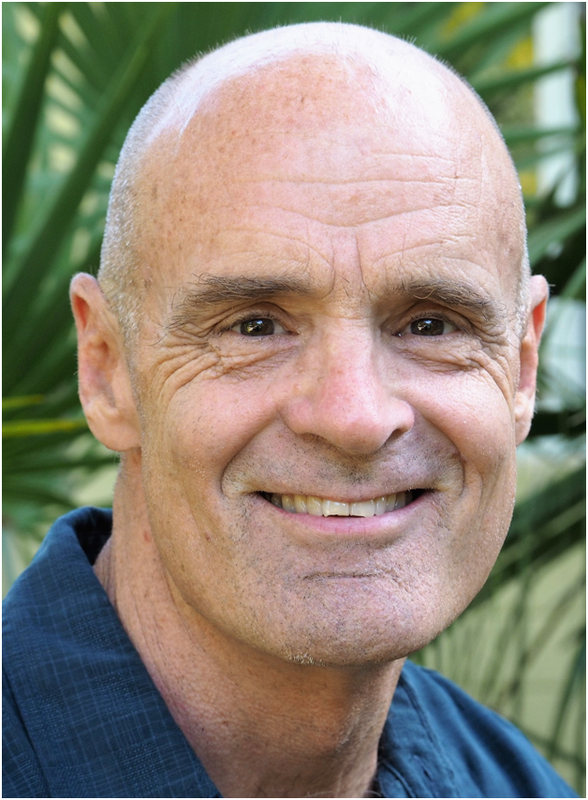 Get it from Amazon for $14.39+, Barnes & Noble for $14.42+, or a local bookseller through IndieBound here. 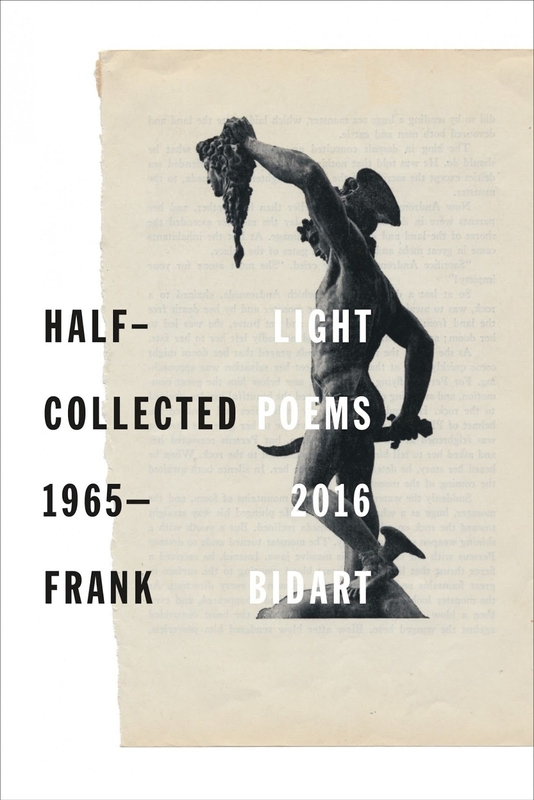 The Pulitzer Prize for Poetry went to Half-light by Frank Bidart. Get it from Amazon for $16.26+, Barnes & Noble for $16.33+, or a local bookseller through IndieBound here. 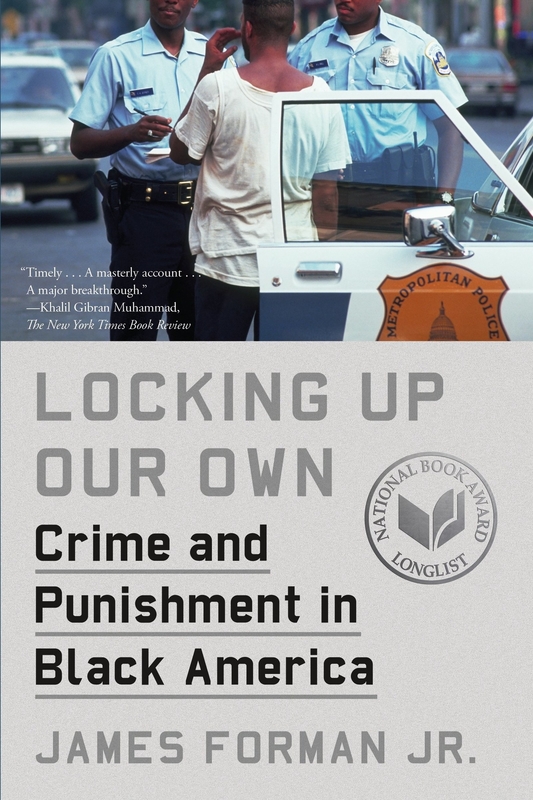 The winner of the Pulitzer Prize for General Nonfiction was Locking Up Our Own by James Forman Jr.
Get it from Amazon for $12.27+, Barnes & Noble for $12.27+, or a local bookseller through IndieBound here. 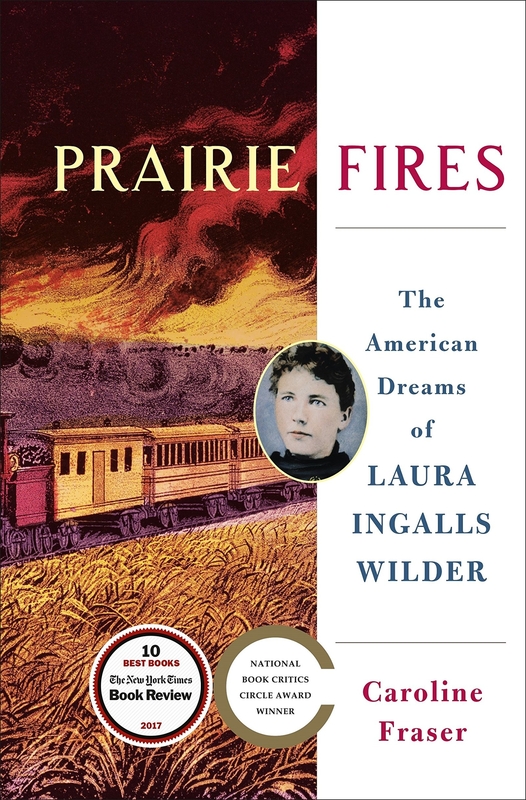 Prairie Fires by Caroline Fraser won the Pulitzer Prize for Biography. 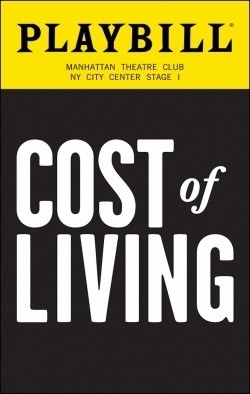 Get it from Amazon for $21, Barnes & Noble for $17.25+, or a local bookseller through IndieBound here. 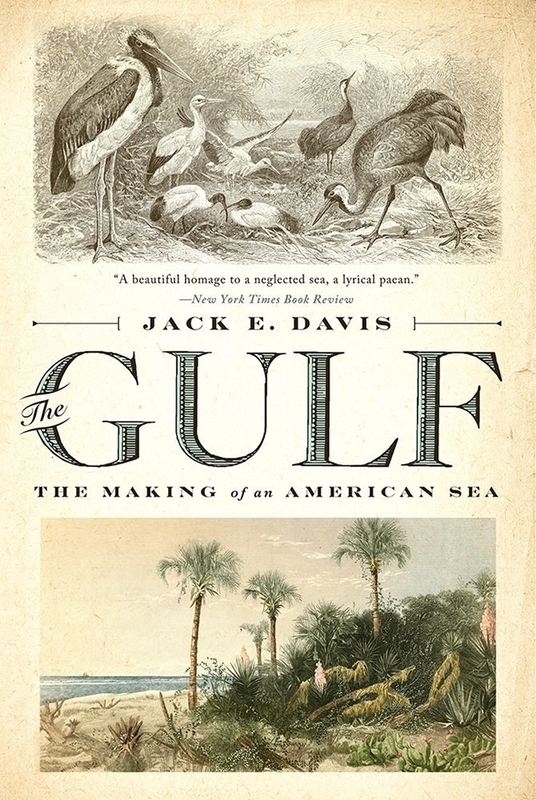 The Pulitzer Prize for History went to The Gulf by Jack E. Davis. 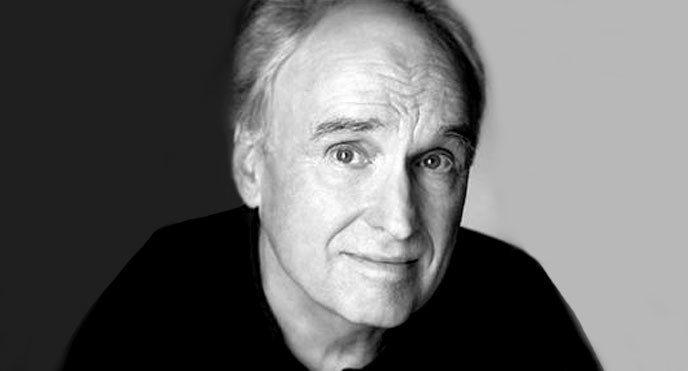 Get it from Amazon for $14.49+, Barnes & Noble for $15.94+, or a local bookseller through IndieBound here. 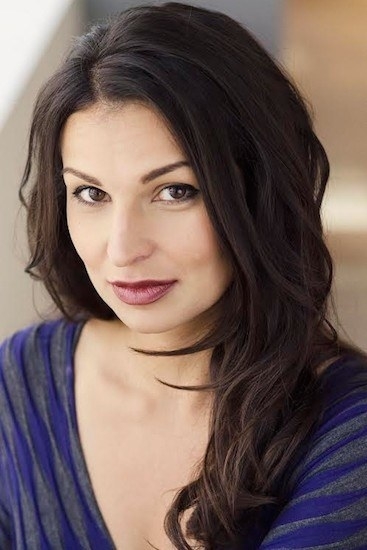 The winner of the Pulitzer Prize for Drama was Cost of Living by Martyna Majok. 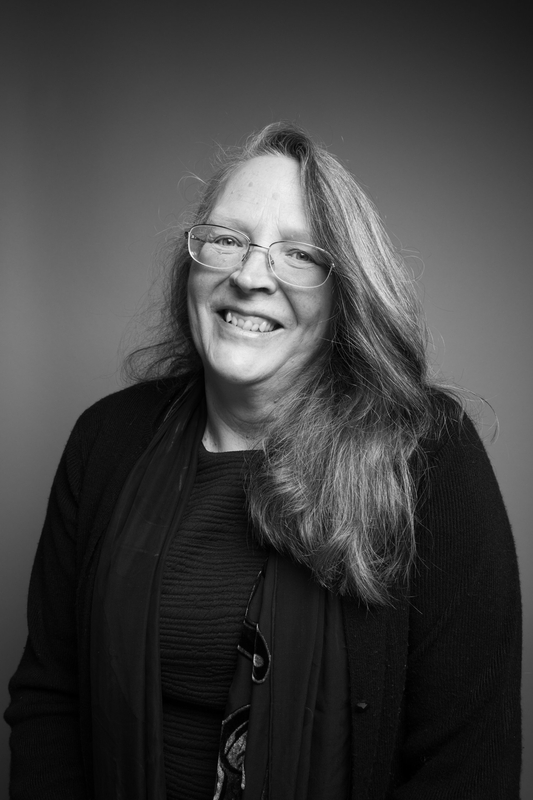 Here is the full list of all the 2018 winners and finalists.